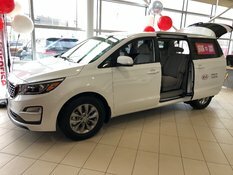 Welcome to Waterloo Kia, your number one destination for a brand new Kia vehicle. 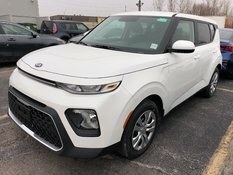 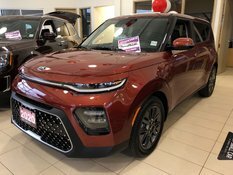 At Waterloo Kia, we like to think that we’re different from other dealerships in that we truly offer our clients a one-of-a-kind buying experience. 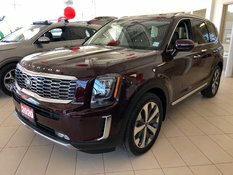 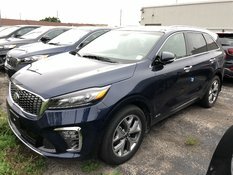 We focus our attention and dedication on customer service, and make sure that our team of sales representatives is knowledgeable about new Kia vehicles. 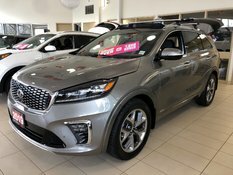 This way, we’re sure to help you find your next Kia vehicle. 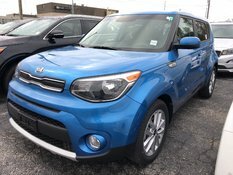 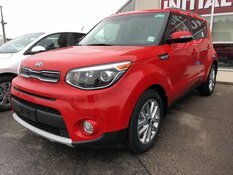 Regardless of your needs, there’s a new Kia vehicle for you at Waterloo Kia. 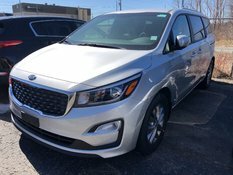 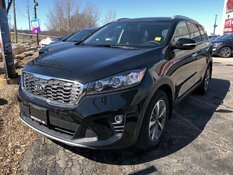 From spacious sport utility vehicles to brand new sedans and hatchbacks, there’s a Kia with your name on it at Waterloo Kia. 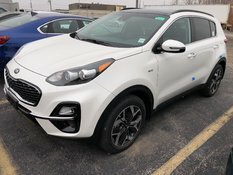 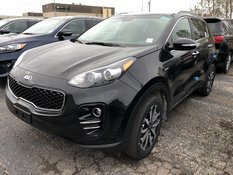 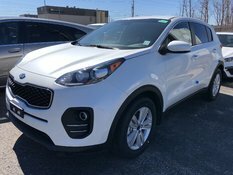 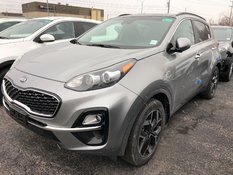 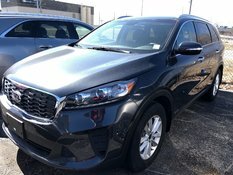 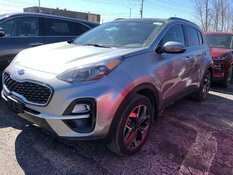 Visit us today and discover our complete inventory of brand new Kia models starting with the redesigned Kia Sportage, the perfect SUV for the modern family. 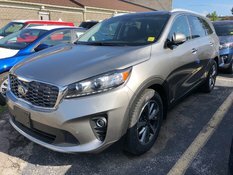 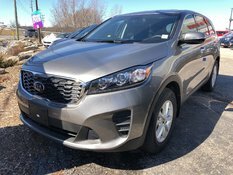 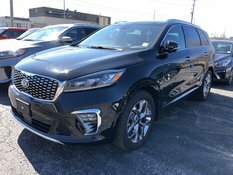 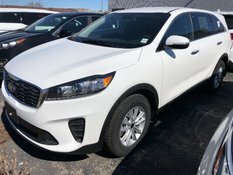 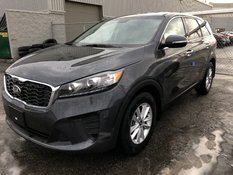 Speaking of vehicles tailored to families, Waterloo Kia also offers a complete inventory of new Kia Sorento and Kia Sedona models. 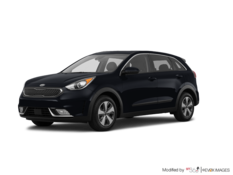 For something slightly more fuel-efficient and that still offers plenty of space, why not check out the brand new Kia Niro hybrid SUV? 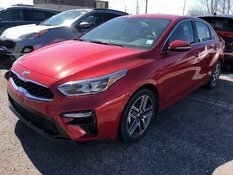 At Waterloo Kia, we have a wide range of new Kia Forte models in every trim and colour. 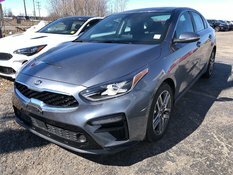 Regardless of the Kia Forte you’re looking for, you’ll find it at our dealership. 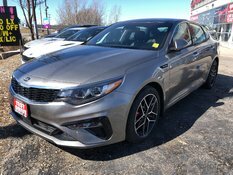 If you’re in the market for a midsize sedan, why not check out the brand new Kia Optima or the sporty Kia Stinger? 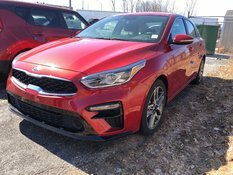 Waterloo Kia should also be your first destination for a brand new Kia Rio. 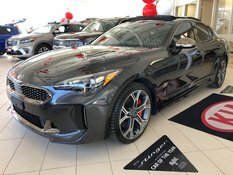 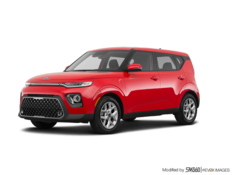 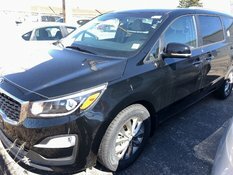 To learn more about our collection of new Kia vehicles, contact us today at Waterloo Kia.